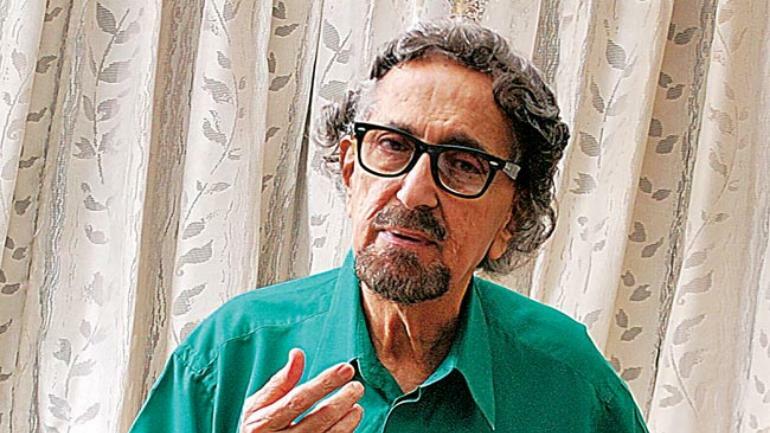 New Delhi, November 17: Alyque Padamsee, who was known for his role as Muhammad Ali Jinnah in the film Gandhi, died today at the age of 90. Padamsee was widely regarded as the Father of modern Indian advertising, as he founded Lintas, which is considered one of the top advertising agencies in the country. He was the man who gave us iconic ads like Liril with the girl in the waterfall, Hamara Bajaj, the Kamasutra couple and many such memorable commercials. He made his stage debut at the age of 7 in Merchant of Venice, a William Shakespeare play, directed by his brother Bobby Padamsee. The first play that he directed was Taming of The Shrew. Padamsee lived a full life as he himself said, falling in love with everything. In a 2016 interview he said, “Life should be full of joy, and I’m a great believer in the saying every cloud has a silver lining’. Even if you’re down in the dumps, and a tragedy or a big problem arises, the sun is waiting to peek out. Most young people today have never learned that. You must get involved in life, to not let a single minute go without thinking of something exciting, whether that’s your girlfriend/ boyfriend, or even a big exam. His secret to staying young was, “The biggest secret to feeling young is to never stop meeting pretty girls. It’s one of the first things I learned in life. I was 19 when I fell in love with Pearl, my first wife. “I wanted to marry her, and my parents, who were quite strict and rather traditional, asked me how I could when I didn’t have a job or money. And Pearl had two daughters from her previous marriage. But I defied my parents, and that’s how I ended up getting into advertising my first job was as a copywriter, for Rs 300 a month,” he had added. “I’m very happy to be alive, and when I have to go, which will be in some time, I tell my friends don’t grieve,” Padamsee had added.